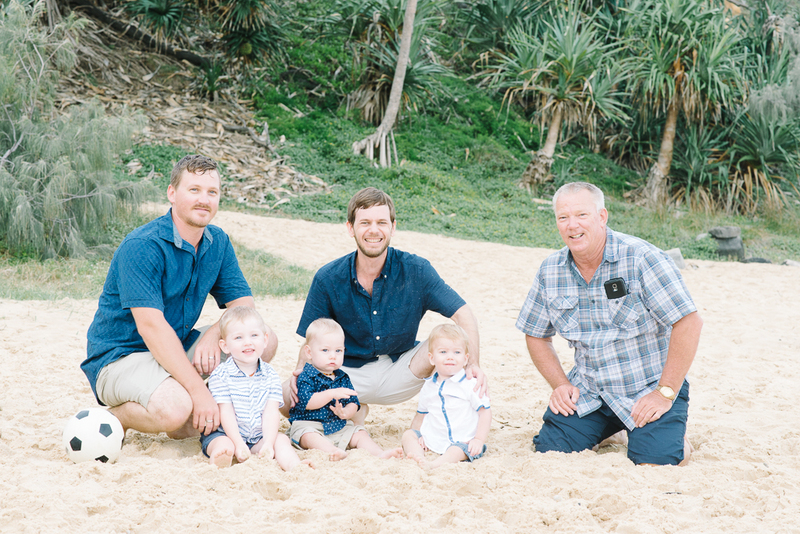 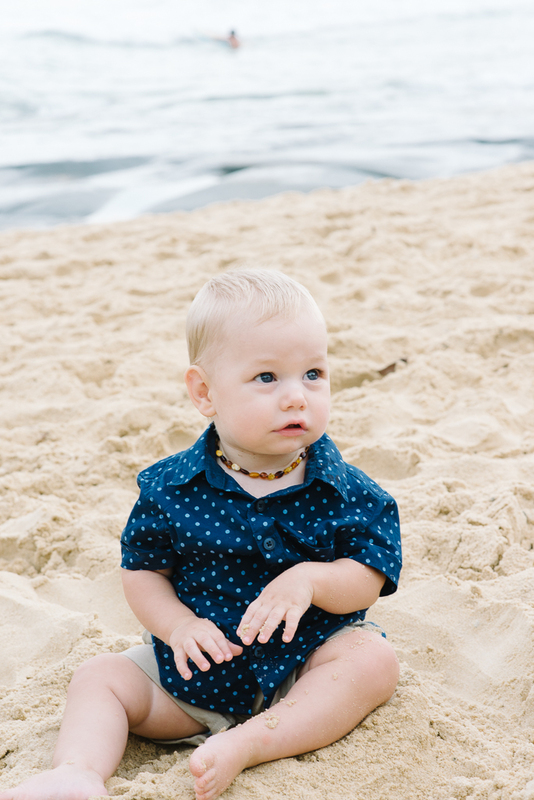 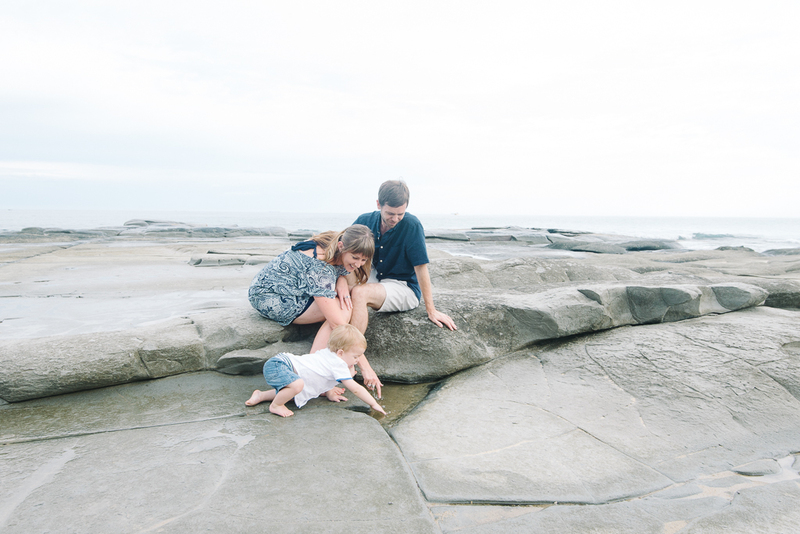 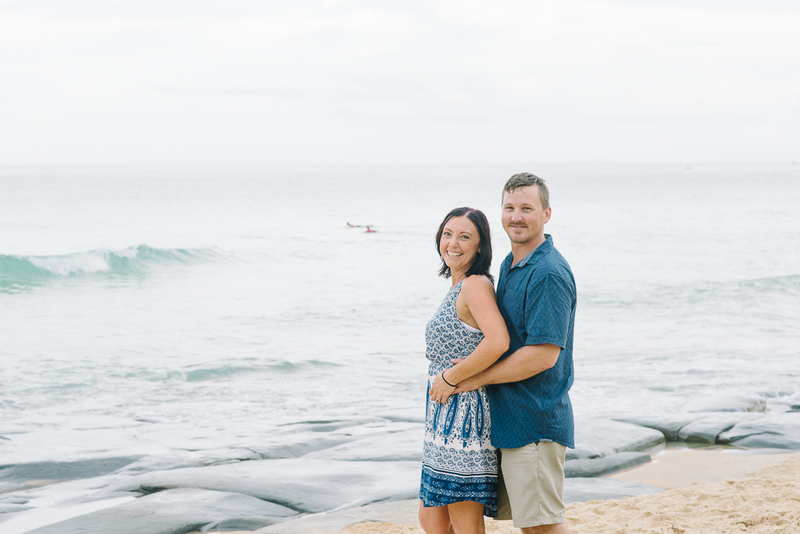 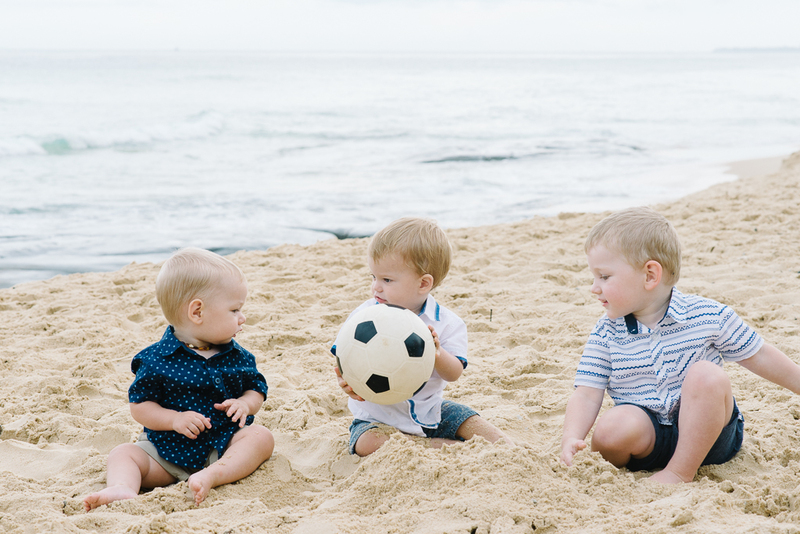 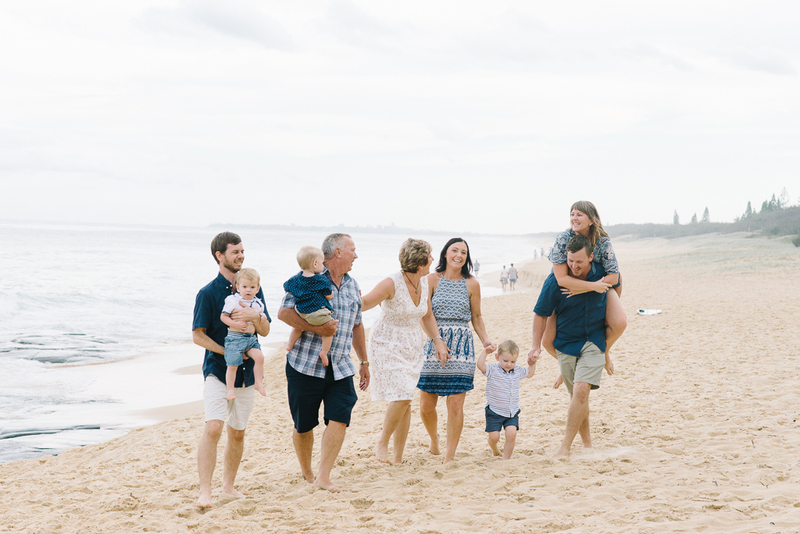 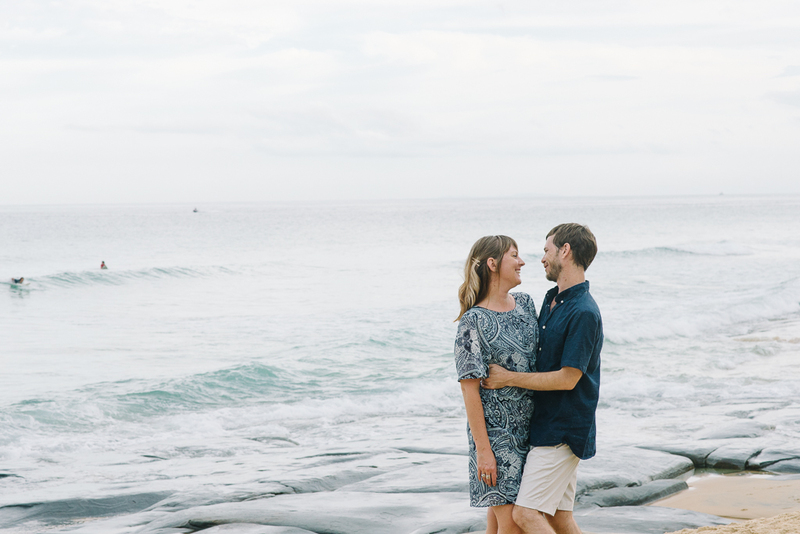 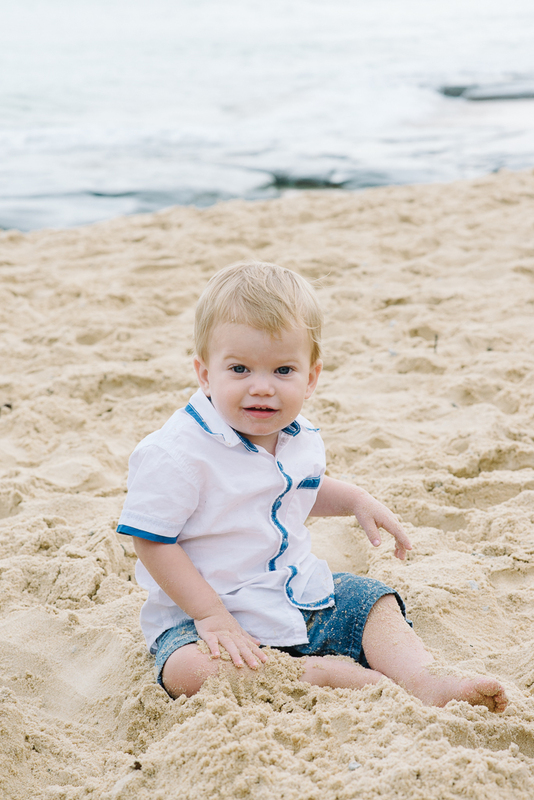 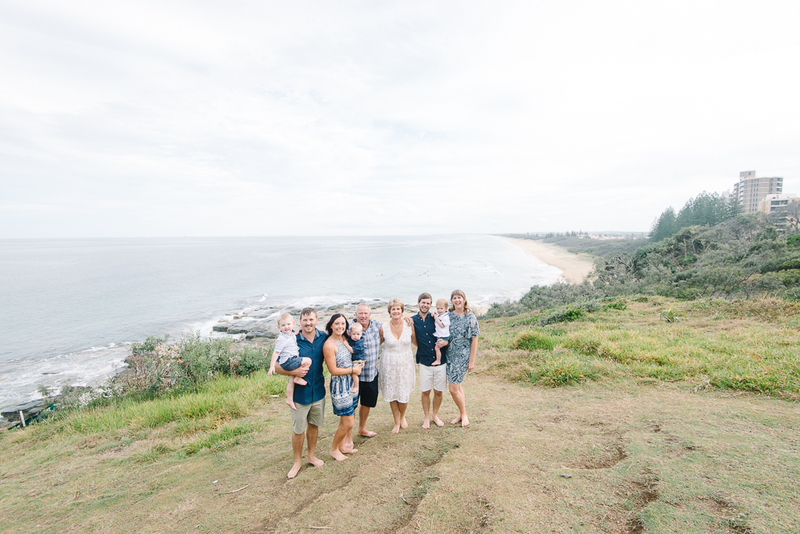 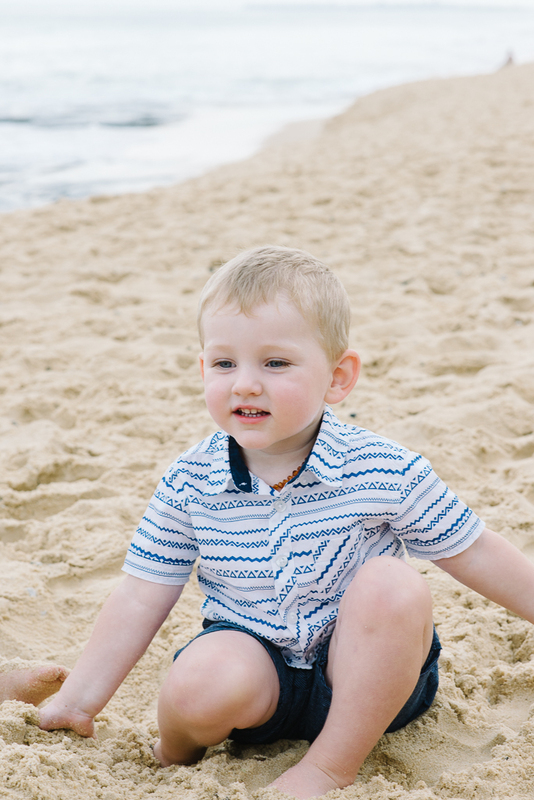 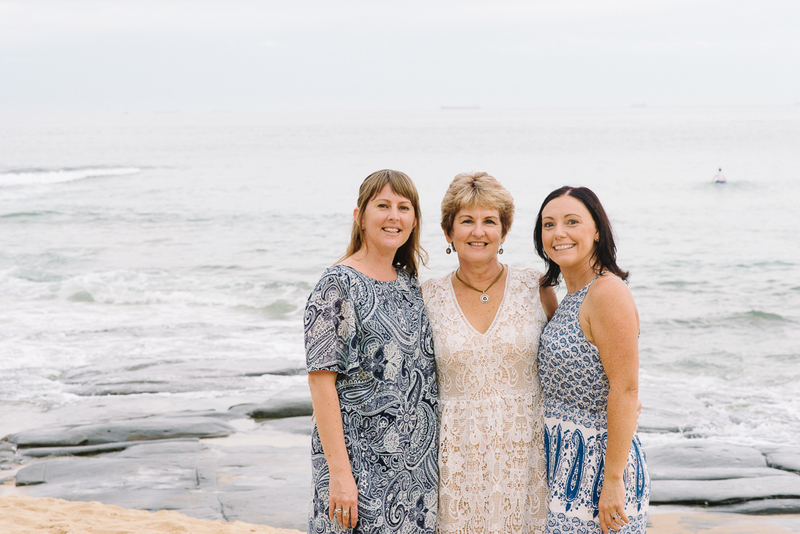 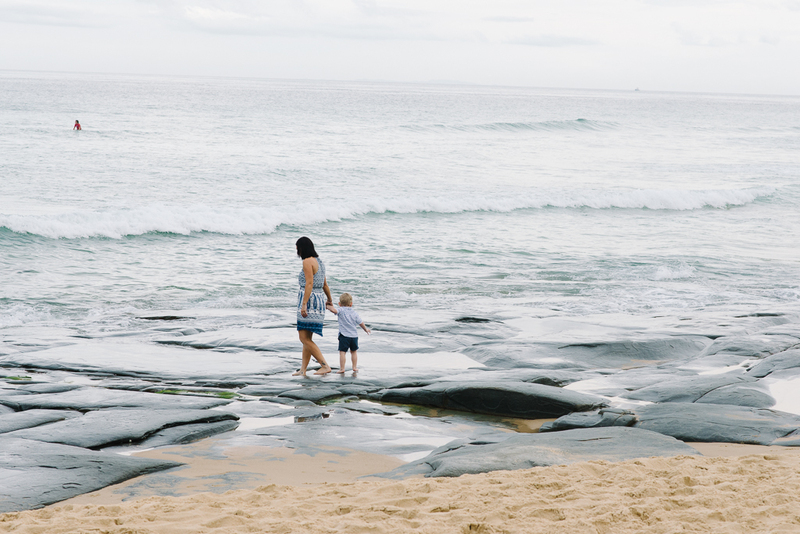 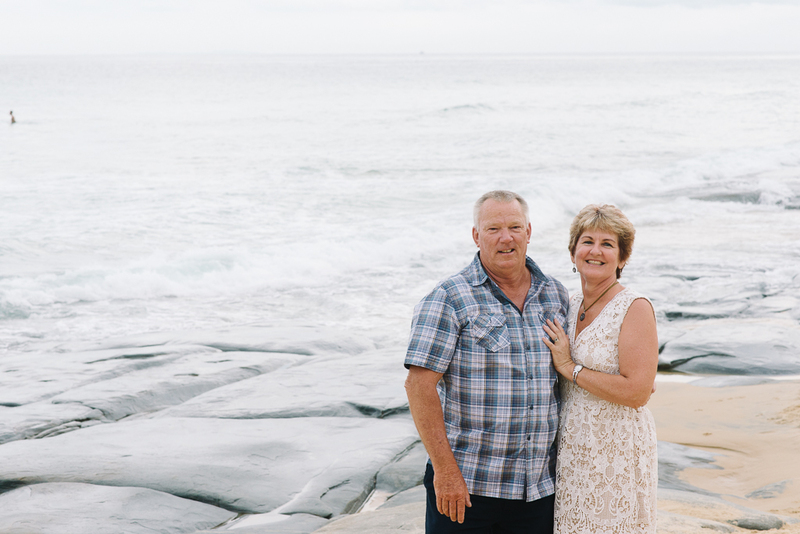 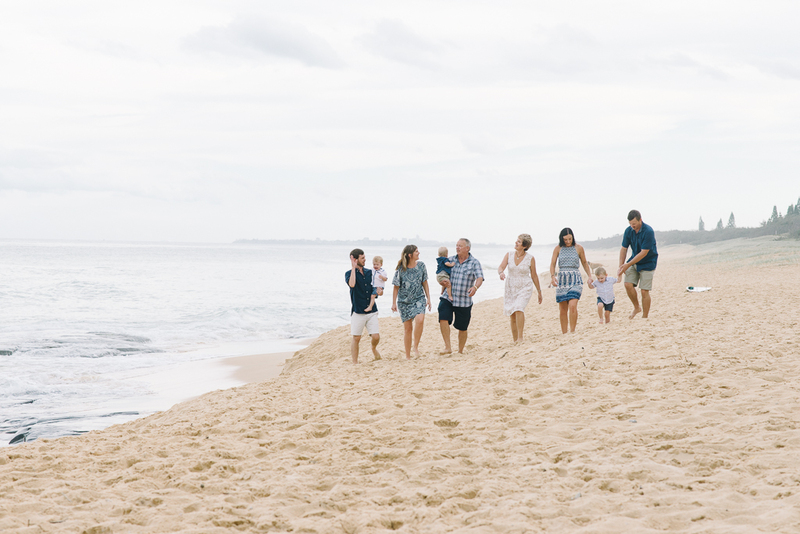 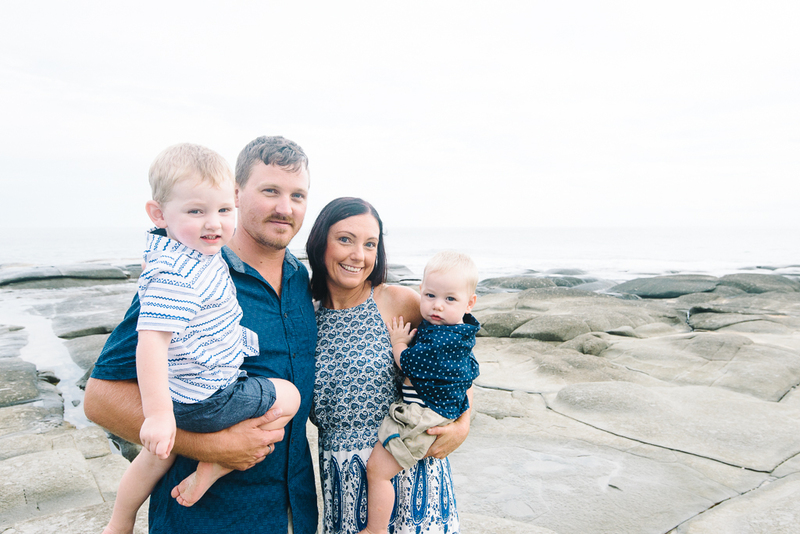 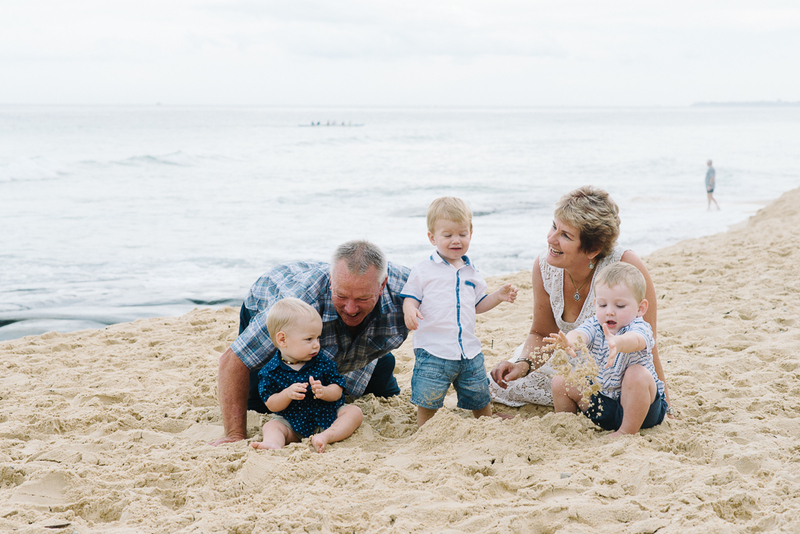 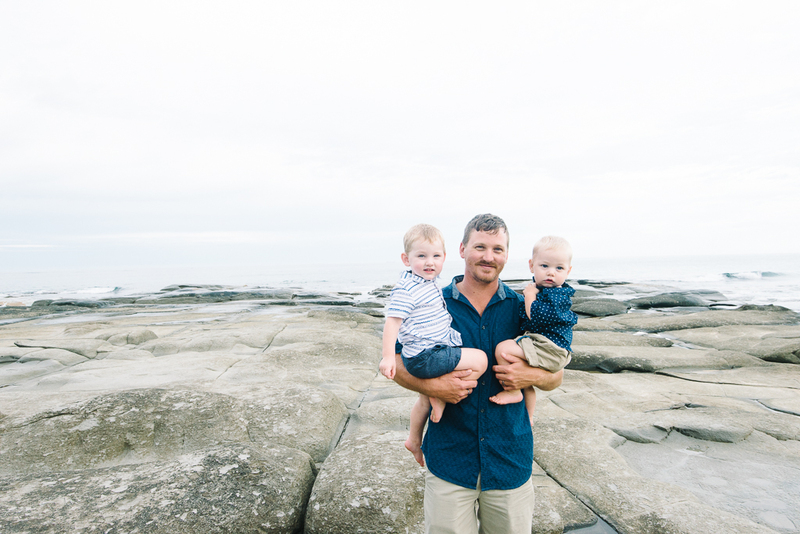 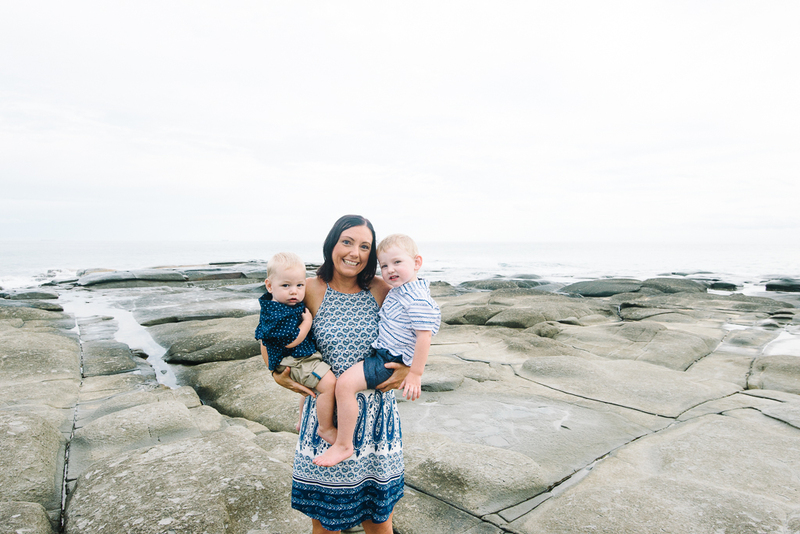 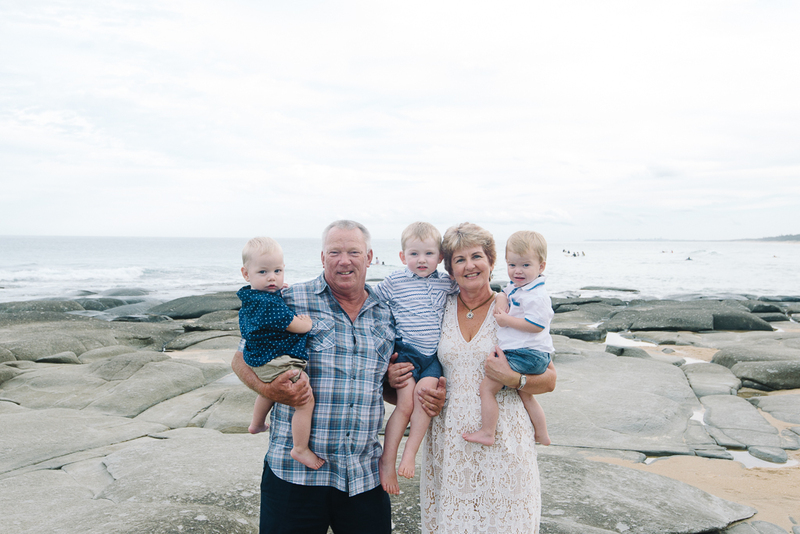 I spent Friday photographing a beautiful family up on the Sunshine Coast – my favourite place for photos! 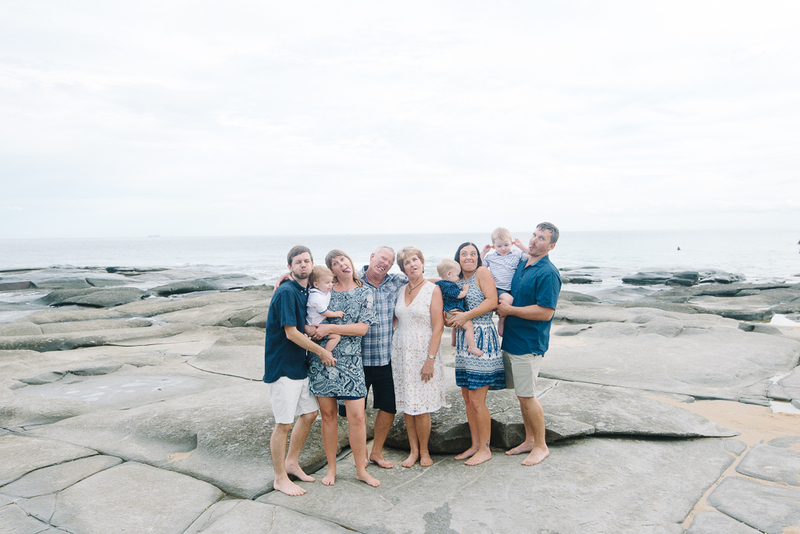 Elissa contact me to photograph her extended family when they were all together enjoying a holiday on the Sunshine Coast and what better way to celebrate togetherness than photographs! 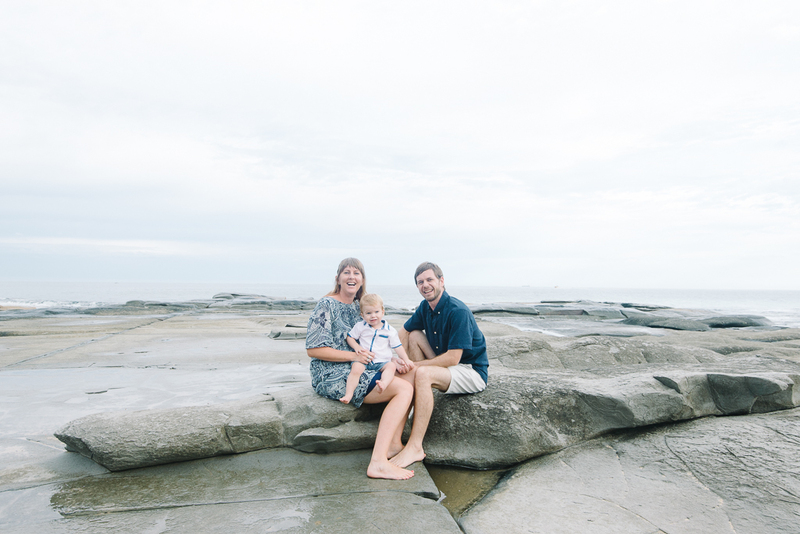 It was touch and go all day as the weather wasn’t on our side but we decided to persevere and I’m glad we did. 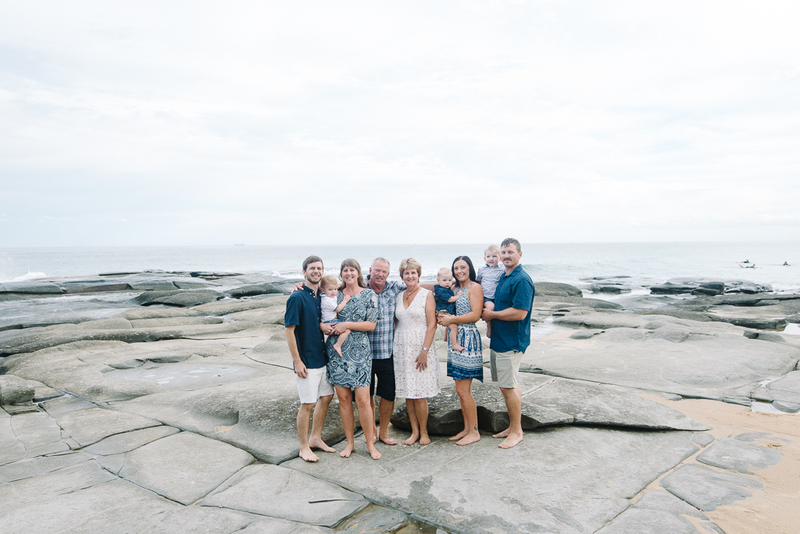 Here are some photographs from our session at Point Cartwright.